Land Destroyer: Who's Behind Asia-Pacific's Growing Tensions? June 18, 2015 (Tony Cartlaucci - NEO) - Increasing tension in the Asia-Pacific between China and nations surrounding its territory, appears to be an unstoppable and inevitable lead-up to regional conflict and perhaps even global war. In reality, for those who have studied history, this is a familiar rerun. Change the characters and place current events in the context of the early 1900's and we see the lead up to World War II and more specifically, the events that set the stage for the fighting in the Pacific. Some may believe this is a rerun of when Japan was the sole aggressor in the region, expanding beyond its means before finally meeting its match. Predicated on this misconception, these same people would believe that China has now traded places with Imperial Japan, and is expanding recklessly at the expense of regional and global peace and stability. 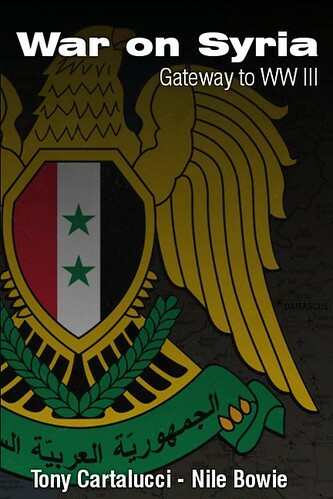 However, this is indeed a misconception. To make this clear, we must consider the words of a contemporary of the period before World War II and the words of warning he offered regarding the true nature of tensions at that time. 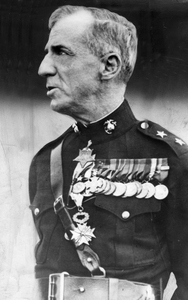 He was United State Marine Corps General Smedley Butler, two-time recipient of the Medal of Honor, and a man who fought America's wars on multiple continents throughout his entire adult life and part of his childhood - he lied about his age to enlist in the Marine Corps early. General Butler alludes to the fact that America's posture in Asia-Pacific would inevitably provoke war. 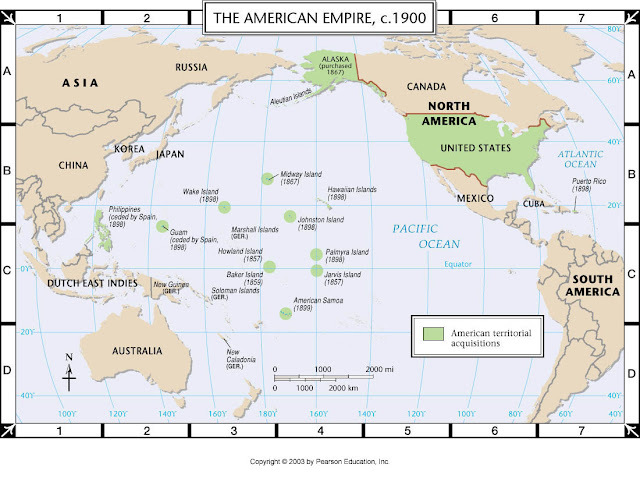 To answer why precisely the United States was conducting naval maneuvers off Japan's shores before the outbreak of World War II, one must consider America's openly imperialist "Manifest Destiny" which saw the seizure and occupation of islands across the Pacific, up to and including the Philippines which still to this day suffers the effects of constant US military, political, and economic meddling - but at the time the island nation was literally occupied as a conquered territory by the US. The Pacific theater of World War II was then, not a battle between good and evil nor between democracy and empire - it was a battle between two empires who sought to impose their will upon lands beyond their borders. One could argue though, that Japan's actions may have been driven more by a need to counterbalance long-standing Western hegemony in the Pacific, rather than a desire to conquer the planet. While certainly the Japanese sought empire, much of what precipitated World War II was an attempt by the Japanese to push out Western imperialism that surrounded Japan and openly sought to eventually impose its rule upon Japan itself. We can see something similar today in Asia Pacific. The stated goal of US foreign policy, particularly the "Pivot to Asia" is to reestablish American preeminence in the Pacific region, thousands of miles from American shores. 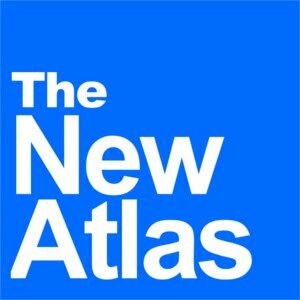 There exists policy papers drafted from corporate-financier funded think tanks that openly call for the encirclement and isolation of China to thwart its rise as a regional economic and military power. This is not because the United States fears Chinese troops storming the beaches of California, but because they fear China challenging and displacing American influence where it shouldn't be in the first place. 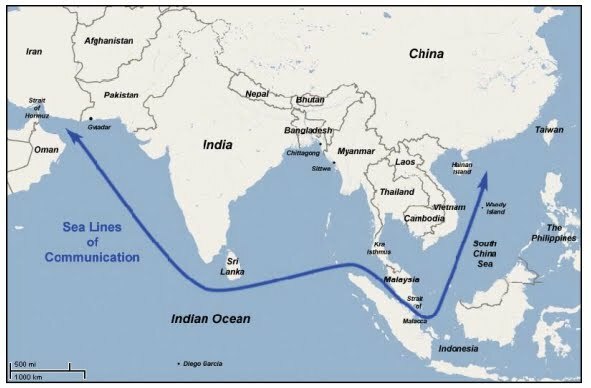 The term "String of Pearls," taken from the 2006 Strategic Studies Institute's report "String of Pearls: Meeting the Challenge of China's Rising Power across the Asian Littoral," refers to a "string" of geopolitically important ports, pipelines, and other installations China is building stretching from the Middle East and North Arfica (MENA), past Pakistan, India, and Myanmar, and all the way back to China's shores in the South China Sea. The SSI report openly lays out plans to disrupt Chinese interests along this "string," a strategy in 2006 that would tangibly manifest itself beginning with the US-engineered "Arab Spring" in 2011which saw extremists eventually pushed Chinese interests out of the MENA region, to various conflicts today regarding destabilization in Myanmar and Pakistan, as well as "island disputes" in the South China Sea. In virtually every point along the "string" the SSI report covered, we now see concerted violence and political chaos whose source stems from US State Department-funded nongovernmental organizations and movements everywhere from the Middle East, to Baluchistan, Pakistan, to Myanmar, and of course to the governments of Japan and the Philippines, subservient to US interests since the end of the Second World War. The United States, through its diplomacy, economic policies, and military strategy has an unprecedented opportunity to shape and influence China’s future direction. Overcoming the potential challenges posed by the “String of Pearls” and the successful integration of China as a responsible stakeholder in the international system are necessary for the future prosperity and security of states in the region and across the globe. It's very clear then that tensions in Asia Pacific, amid which the US attempts to pose as an indispensable mediator of, are in fact the intentional, premeditated consequences of long-standing, well-documented US foreign policy. It is clear that a rising China was not the cause of the last World War, nor will it be the cause of the next. The cause is rather the same tiresome special interests which have driven all of the World Wars - those centered in the West unable to accept regional influence and a multi-polar world, and those interests who will only settle for global hegemony. With the true perpetrators of rising tensions in the Pacific identified, and the consequences well-studied of when last these perpetrators stoked such tensions, those nations faced with the choice of playing proxies for Wall Street and Washington or readjusting and even profiting from the rise of China, have one last chance amid a closing window of opportunity to ensure history does not tragically repeat itself, yet again.